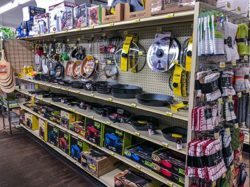 Bibens Ace Hardware offers everything you need to stock your home with cooking, dining, and entertaining essentials. 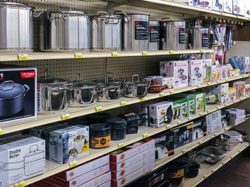 Check out our small appliances, accessories, canning supplies, kitchen gadgets, home storage, and organization products to find what you need! 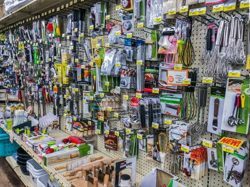 We take pride in stocking the high quality products that you need for your kitchen, while having the knowledgeable staff to answer any questions that come up while you’re shopping.